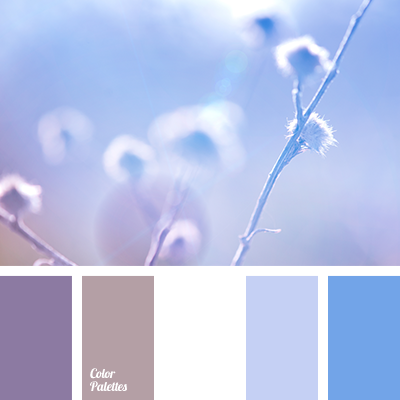 blue and brown, blue and dark blue, blue and violet, blue and white, brown and blue, brown and dark blue, brown and violet, brown and white, dark blue and blue, dark blue and brown, dark blue and white, pale dark blue and green, pale violet and yellow, violet and blue, violet and dark blue. 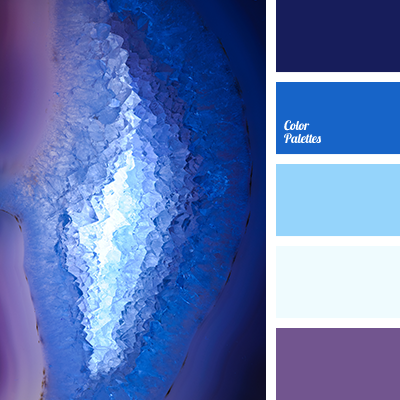 "Navy” color, blue and dark blue, blue and violet, dark blue and blue, dark blue and light blue, dark blue and violet, light blue and dark blue, midnight blue, pale violet and yellow, violet and blue, violet and dark blue. 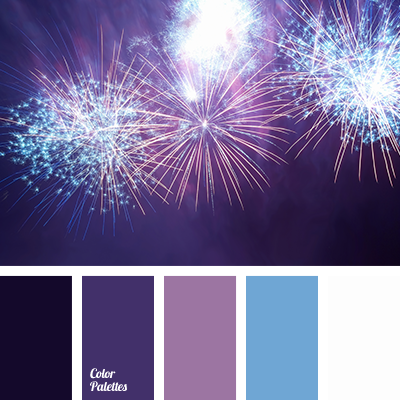 "Navy” color, blue and dark blue, blue and violet, dark blue and blue, dark blue and light blue, dark blue and violet, light blue and blue, light blue and dark blue, midnight blue, pale violet and yellow, violet and blue, violet and dark blue. 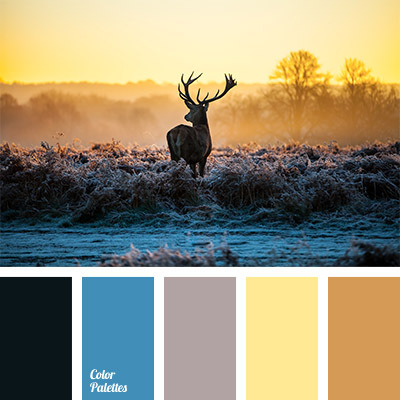 almost black, bright blue, color palette for winter, color solution for winter, combination of cold and warm tones, contrasting combination, contrasting combination of pastel tones, dark-blue, deep blue and brown, pale violet and yellow, pale yellow, shades of brown, violet and yellow.